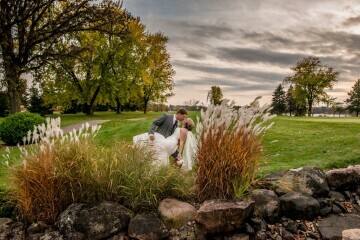 Award winning wedding and portrait photographer serving the Chippewa Valley, Midwest and destination weddings. Images that tell stories and an experience that will always be remembered. Kelsey, of Availeth Photography focuses on warm, genuine, heartfelt, candid and authentic moments in your wedding rather than posed shots. 60% of all proceeds from your wedding package donated to Christian-based charities. Boutique wedding photography with a focus on true and passionate love, small, intimate weddings, and unique details by Bobbie Sue Baker. 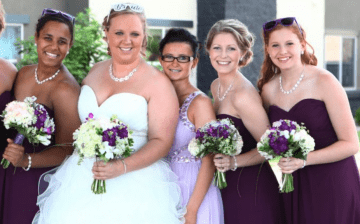 Bobbie Sue is a family oriented person who understands the real value of gorgeous wedding photography; the name Basil & Violet comes from the merging of her paternal and maternal grandfather and grandmother, both married to their significant others for their entire lives. 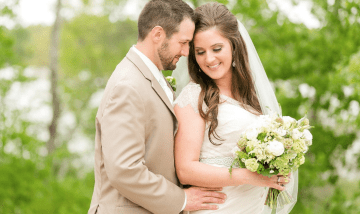 In the business for 10 years, as a husband and wife team, Boesl Portrait Design is looking to have a great time while capturing all of those special moments. All of their packages include printable CDs of all of your edited images. Christy Janeczko Photography specializes in natural light, natural environment wedding, senior, lifestyle and child portraiture. Serving the Chippewa Valley and beyond. Featuring the skills of career photographer Curtis Harrison. Digital Envy Photography is all about you and your events, striving to bring you the best, most original eye catching photography in the area. DreamShot Images is run by local photographer Dale Luthy whose passion lies in nature photography and fine art. He also offers wedding packages. Eau Claire photographer Drew Kaiser's shots abandon the traditional and opt for a look that’s more fun, contemporary, creative, and different--led by a personality that matches. Gary and Dee have been full-time photographers for 34 years and are fully committed to creating beautiful, exquisite photographic artwork. Peter Hybben promises to preserve each precious moment of your wedding day with care, concern, and artistry. 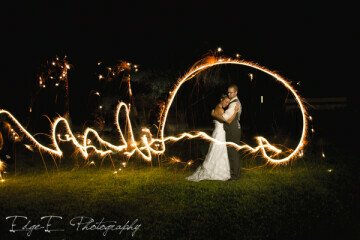 Everyone has a story to tell and Randy Lee can help capture your Wedding Story from start to finish. On a day where the photographer is just as close to you as your bridesmaids, Images by Lee is the right choice. 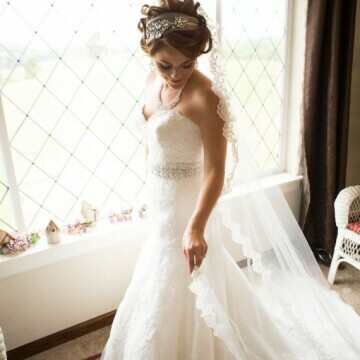 Strives to give a unique look and feel to the photographs of your most special moments.